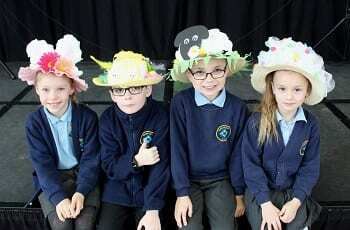 With Easter just a few weeks away children have made a head start for festivities with their colourful hats at Newington Community Primary School in Ramsgate. 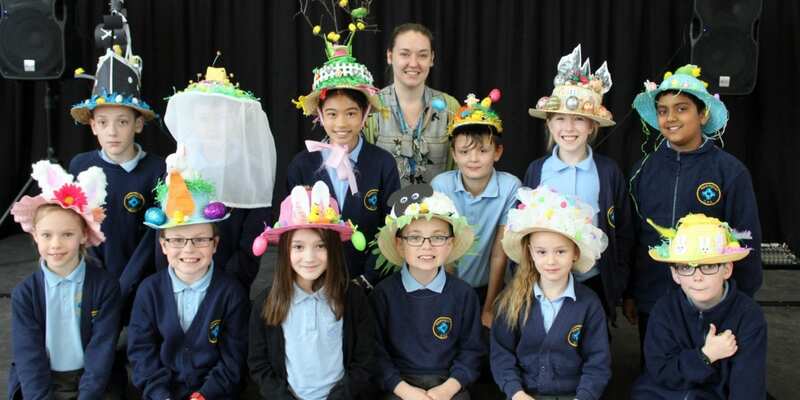 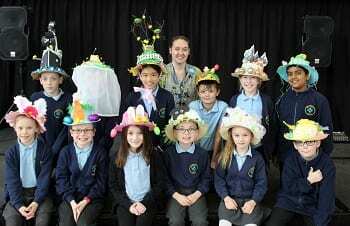 Easter bonnet parades have been held in all year groups from Nursery to Year 6 with a huge variety of stylish, creative and outlandish home-made head wear. 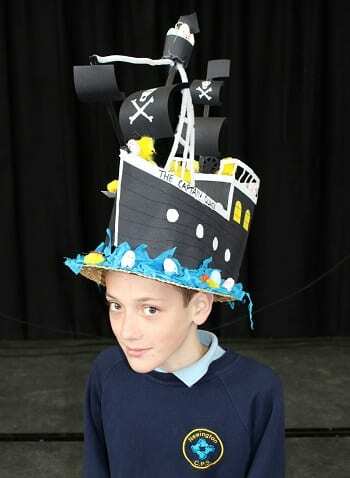 They ranged from traditional chicks, eggs and bunnies to a pirate galleon and a graceful tree with spreading branches. 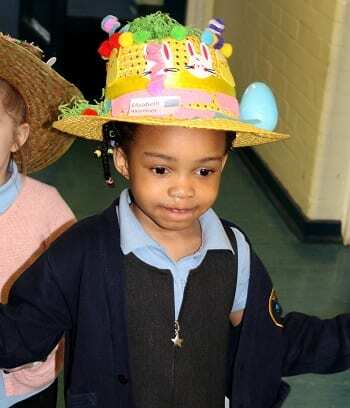 As part of the Easter celebration the school reception area was decked out in colourful displays, while pupils’ Easter gardens were on show around the school. 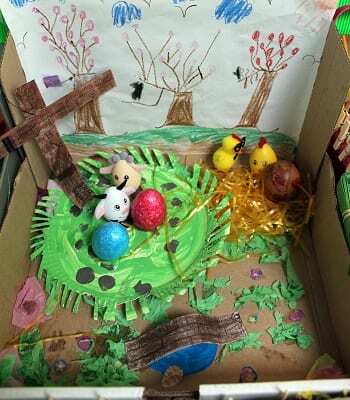 They created their own mini Easter landscapes including farmyard scenes, beautiful flowers in meadows, carrots in vegetable patches with cheeky bunnies hoping for a quick snack, to more sombre and thoughtful religious depictions of crosses on a hill. 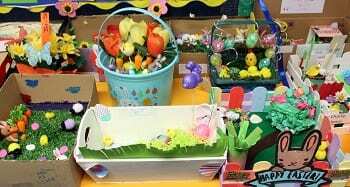 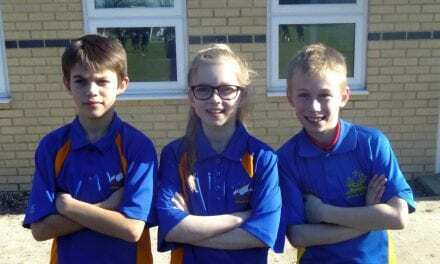 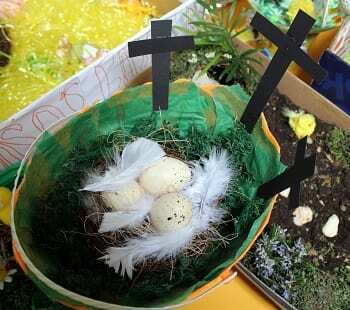 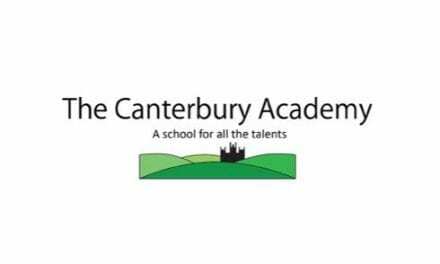 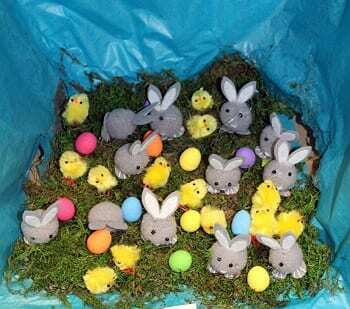 “Our children have really been bringing Easter alive with their creative input. 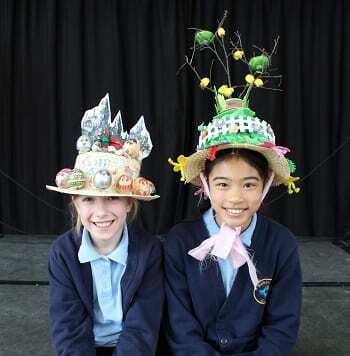 It is lovely to see them thinking outside the box when making their creations. 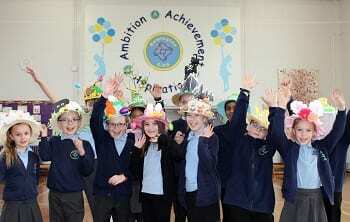 Prizes for the best hats and gardens were awarded at a special ‘singing assembly’ during the week. 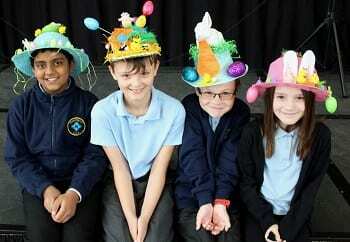 “There were some real cracking Easter hats and gardens on show this year. 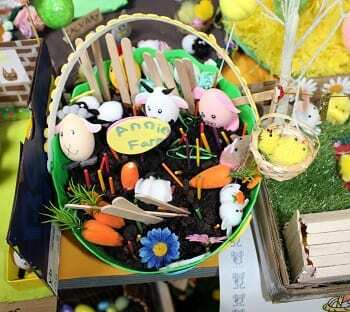 I am always amazed at the large range of styles and designs from simple and evocative to complicated and colourful. 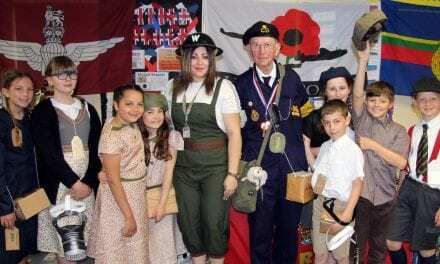 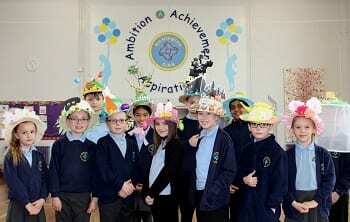 Thanks to Newington Community Primary School for this article, what an array of amazing and unique hats!